EE pay monthly customers can now receive six-month subscriptions to the Amazon Prime Video and MTV Play streaming services as part of their plan, the telecoms firm has announced. 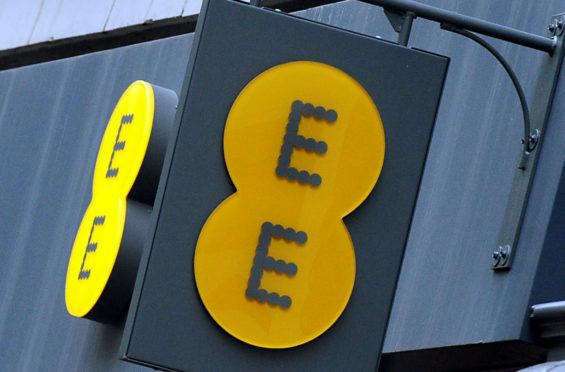 The new offer will come with inclusive data, EE said, meaning users will be able to stream content from either service without impacting on their monthly data allowance. The deal is the latest signal smartphone users are increasingly using their mobile devices to stream TV and film content, with forecasts from last year’s Cisco Visual Networking Index report suggesting as much as 79% of the world’s mobile data traffic will be video by 2022. Marc Allera, chief executive of BT’s consumer division – which owns EE – said: “It’s our ambition to offer our customers unrivalled choice, with the best content, smartest devices, and the latest technology through partnerships with the world’s best content providers. “In offering all EE pay monthly mobile customers Amazon Prime Video and MTV Play access, in addition to BT Sport and Apple Music – we’re providing them with a wealth of great entertainment they can experience in more places thanks to our superfast 4G network, and soon to be launched 5G service. The telecoms firm is expected to be among the first to begin rolling out 5G network technology later this year, which is predicted to offer data speeds several times faster than current generation 4G. 5G will also be able to handle higher levels of data with reduced amounts of lag, which is likely to allow for better quality video streaming on mobile devices. Several operators – including EE – are currently running trials of the technology in several areas of the UK.